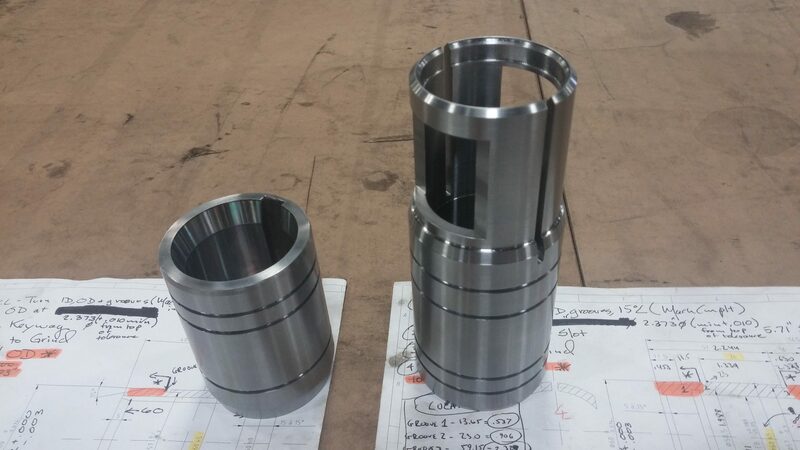 CNC Machine Shop: Superior Parts. Competitive Price. The performance of your parts is a big deal. So where you get them produced is also a big deal. 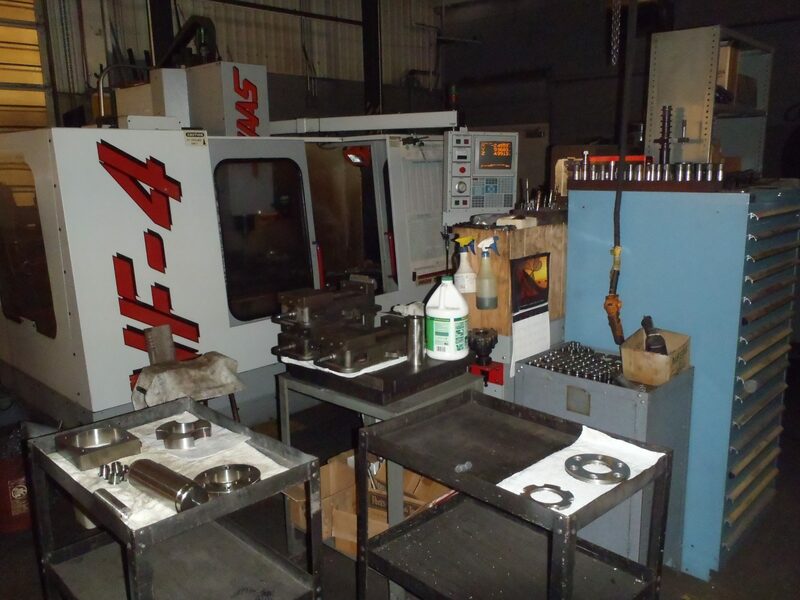 You want more than just a machine shop handling your orders. You want a partner with a solid reputation for producing quality components, 100% of the time. 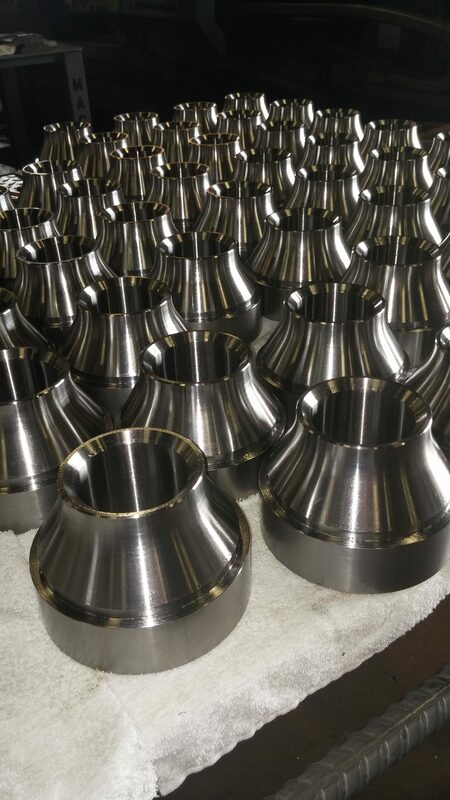 GSM Industrial has a complete precision machining services operation specializing in CNC Vertical Milling and CNC Turning. 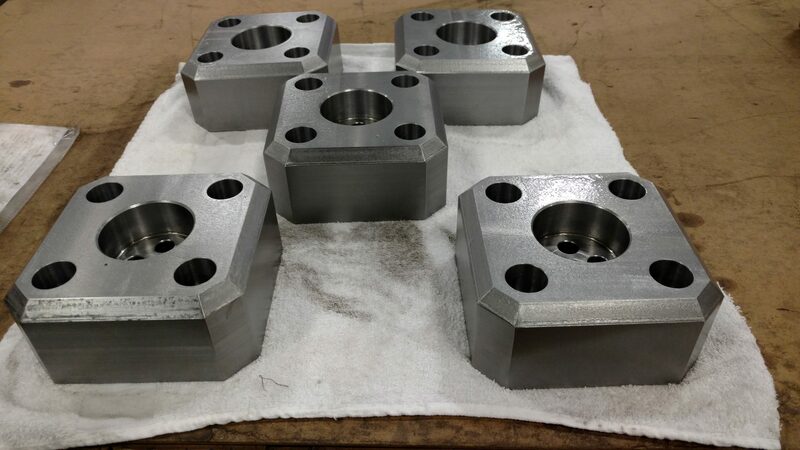 We produce custom components for the government, the pharmaceutical industry, and other industrial applications. 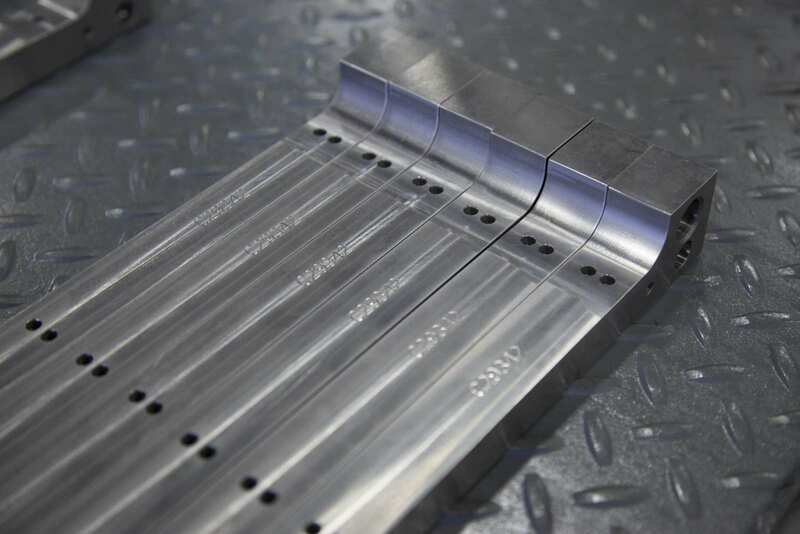 Our skilled machinists use lean manufacturing processes and the industry’s most advanced CNC technologies. 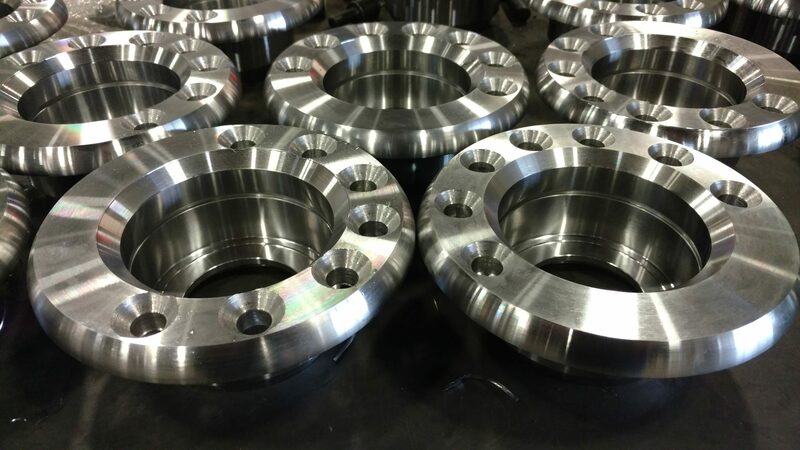 The end result is superior precision parts at a competitive price. 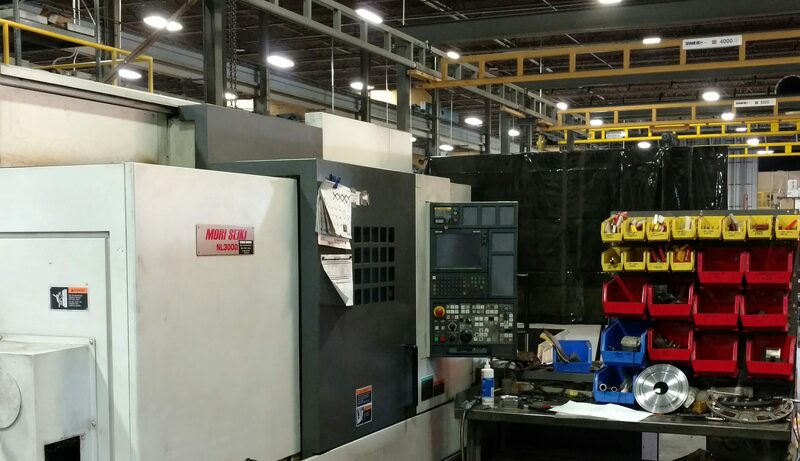 As part of our CNC Turning process, we employ (2) Mori Seiki CNC Lathe Work Centers. 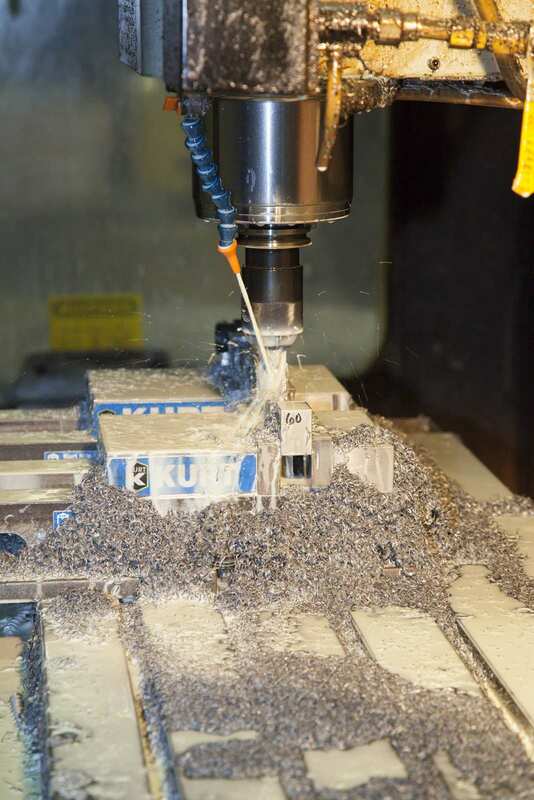 Working together, these machines make use of live tooling to perform milling operations during the turning cycle. 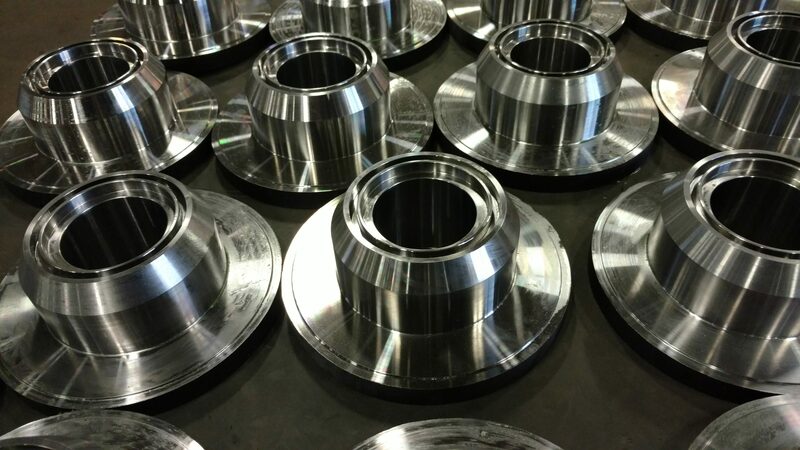 This means cost savings and quick turnaround for our machining customers. 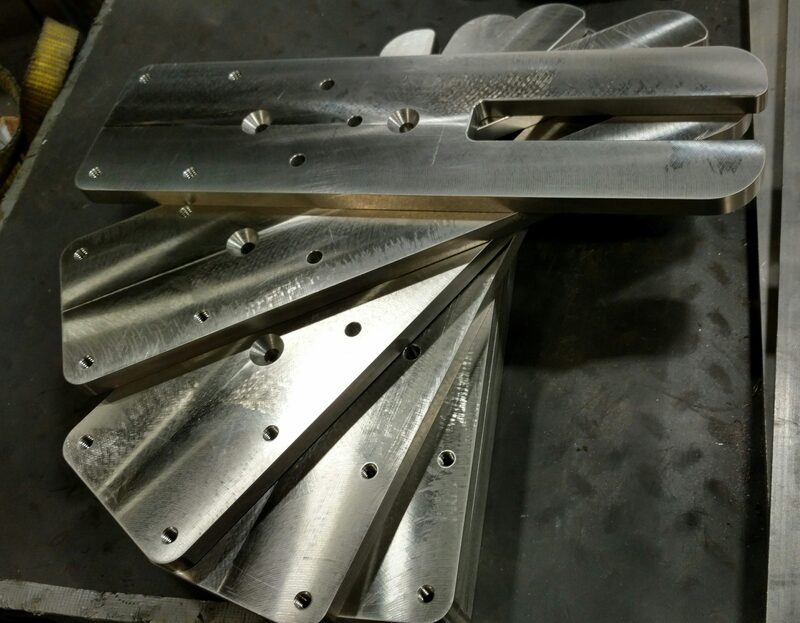 We can machine plate sizes up to 20”x50” on our mid-sized CNC lathes by moving and re-indicating the location of the plate and its features to +/- .001”. This kind of work typically needs to be performed on a much larger, more costly machine. But at GSM, we do it differently. 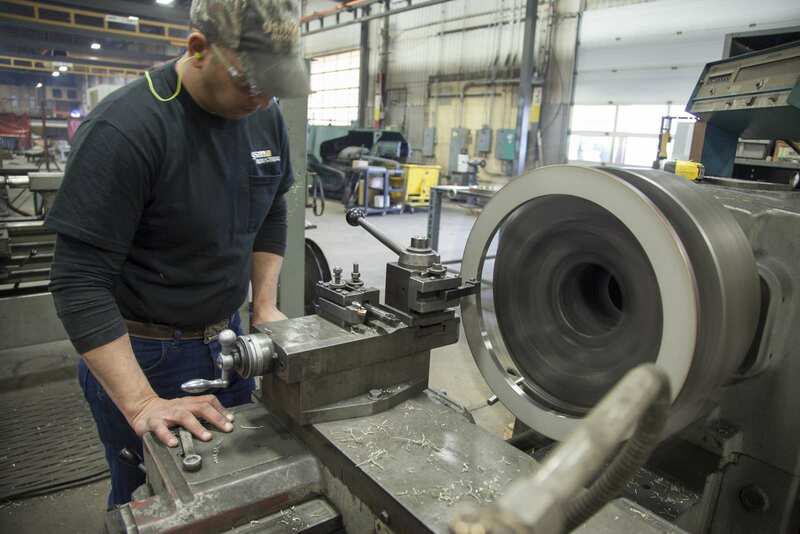 We offer Blanchard Grinding services for up to 30” plates or multiple smaller plates. 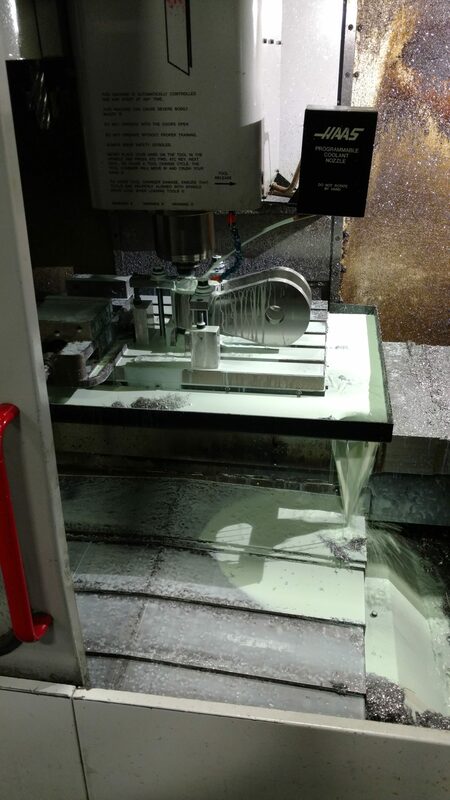 Let’s talk about your machining project and we’ll show you how we can help.